Pioneers in the industry, we offer kraft paper from India. WE OFFER BROWN KRAFT PAPER FROM 100 GSM TO 180 GSM WITH 16 BF TO 20 BF. 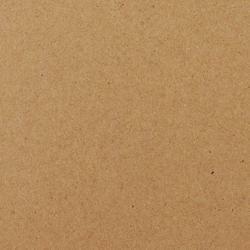 Looking for KRAFT PAPER ?